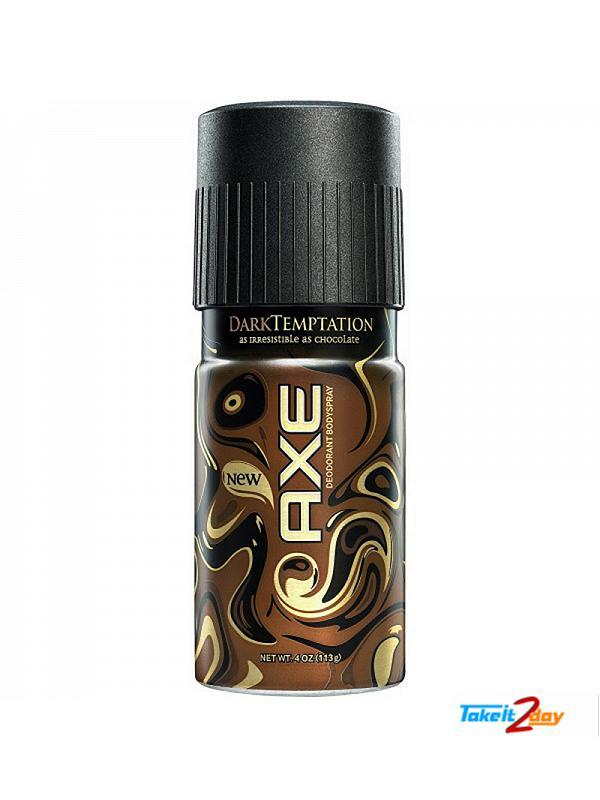 This page contains all about Axe deodorant chocolate. 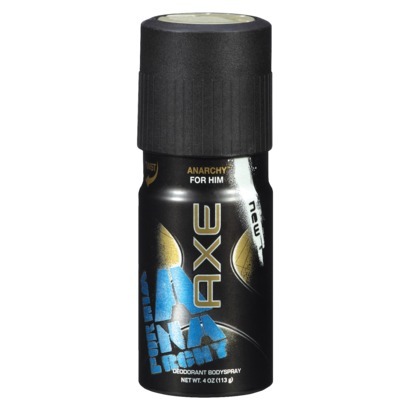 Axe was launched in France in 1983 by Unilever. It was inspired by another of Unilever's brands, Impulse. 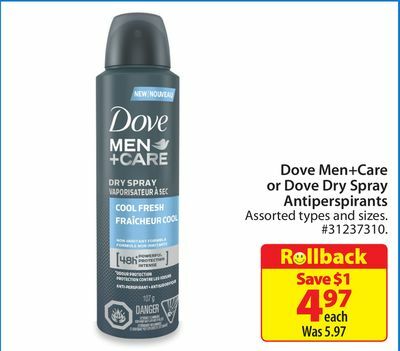 Unilever introduced many products in the range, but were forced to use the name Lynx in the United Kingdom, Ireland, Australia, and New Zealand due to trademark issues with the Axe name. 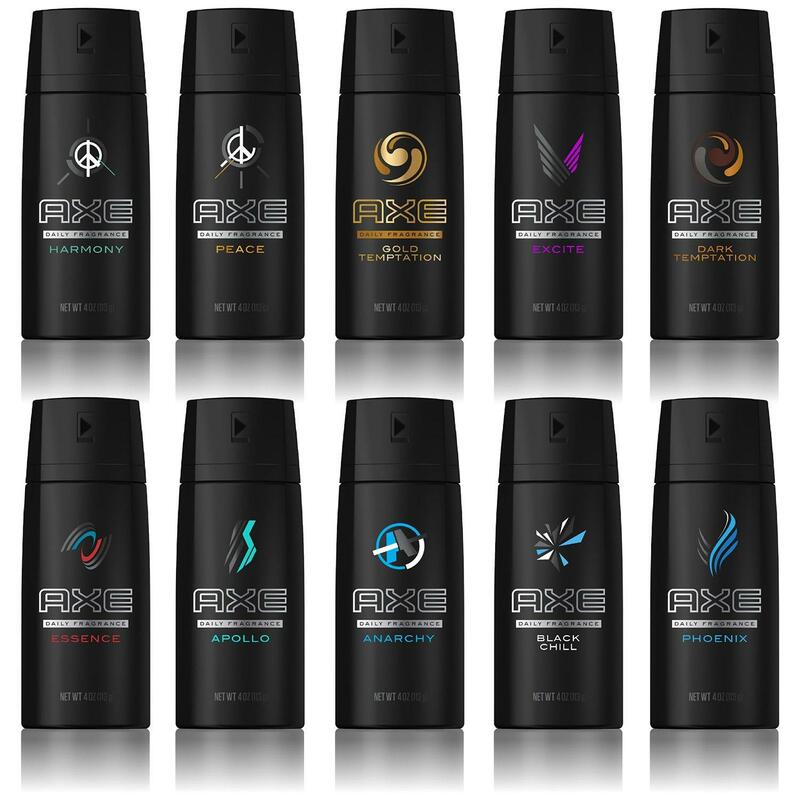 In addition, some countries (such as South Africa) introduced the brand as EGO.